ICHAS are offering Modules from the following Masters programmes on a Headstart basis commencing in January 2018. As part of its ongoing commitment to providing flexible and affordable education, The Irish College of Humanities and Applied Sciences will continue its Headstart initiative for Masters students commencing in January 2018. The head start programme will see students commencing modules of the above Masters programmes between January and April 2018. The remaining modules will be completed between September 2018 and August 2019 for Year 1 of the selected programme. This initiative will allow students to study at a flexible pace to fit in with their busy working lives and other commitments.  Complete the application form on or by 12th December 2017 <<<click here for online application form>>> OR if you wish to complete a hard copy of this Application form please <<<download Here>>> and return to the college by 12th December 2017.  Complete an interview process, which is designed to explore your reasons for taking the programme and to ensure that it is suitable for your needs. ICHAS is committed to ensuring that the programme you are on is right for you.  Complete the Garda vetting procedure. Applicants can also be accepted based on our process for Recognition of Prior Learning (RPL) or Accredited Prior Learning (APL). Please contact the college on 061 216288 or at info@ichas.ie for further information regarding your options. The college uses a Blended Learning environment primarily through the use of Adobe Connect and a learning management system which allows learners the option to attend classes in the actual classroom or to attend their lectures remotely for some of the theory based modules. This initiative has been hugely successful and it helps in maintaining a sustainable work/life balance for students. Those wishing to participate on the programme must have access to adequate broadband and internet facilities. Professor Denis Ryan has led the post graduate department in the college since its inception in 2009. He has over 35 years’ experience in working in the health and social care sectors in Ireland. He has held academic posts at lecturer and Senior Lecturer level with the University of Limerick as well as with the University of Applied Science in Utrecht, the Netherlands and held a three-year appointment as visiting Clinical Lecturer with the University of Hull and as he has published widely in health related fields. ICHAS wholeheartedly welcomed the Ministers’ announcement in May 2017 that he intended to formally proceed with the next steps regarding the statutory regulation of Counselling & Psychotherapy under the Health and Social Care Professionals Act, 2005. In a commentary from his Office, it was explained that the submissions received in the consultation process undertaken at the end of 2016 showed majority support for statutory regulation of the professions and for it to be undertaken in the context of the Health & Social Care Professionals Act, 2005. Minister Harris indicated that he intended to proceed with the designation of two distinct professions, counsellor and psychotherapist, each with its own register, under one registration board under the Health and Social Care Professionals Act 2005. His office has indicated that Department officials will commence work as soon as is practicable on the legislative and administrative arrangements required to designate the professions under the 2005 Act, establish the registration board and arrange for the appointment of its 13 board members in accordance with the provisions of the 2005 Act. 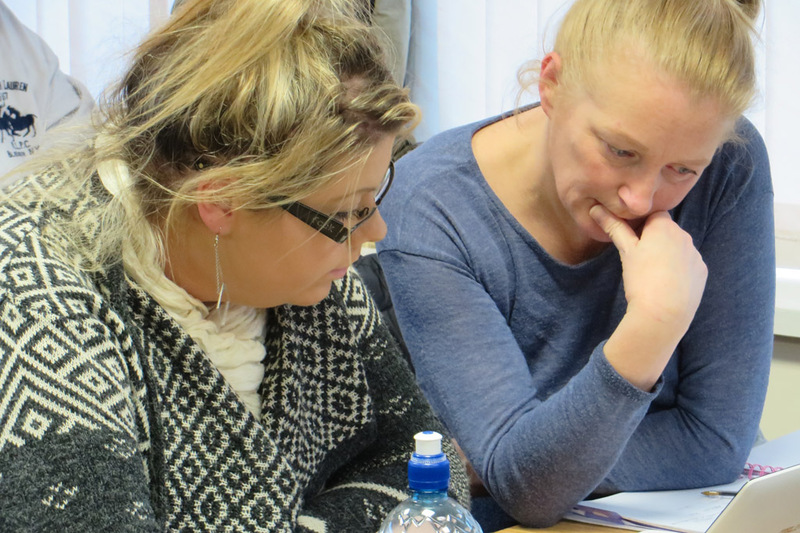 The college continues to work to ensure the costs of its programmes remain as affordable as possible, allowing the maximum number of students to access the entire range of courses. 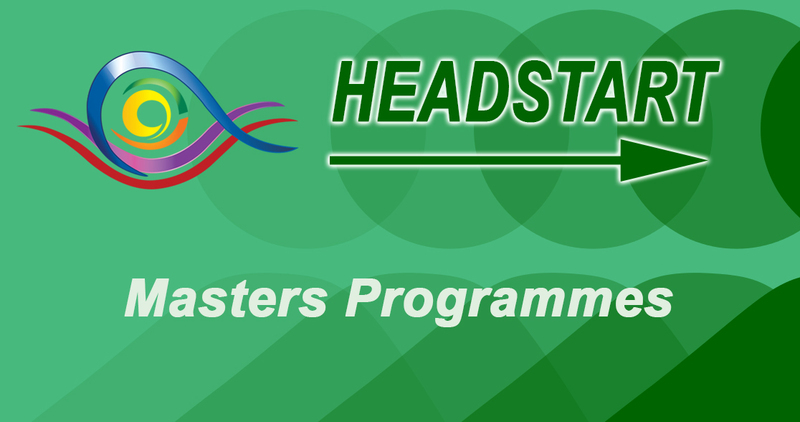 Those commencing Headstart Masters Programmes in January 2018 will pay €500 per 5 credit module within the Headstart Programme. An online information session will be held on Wednesday 6th December 2017 from 5.30 – 6.30pm. If you wish to attend this online information event please contact info@ichas.ie or 061-216288 for your log in link. Please note this information session is only available online. Our range of professional courses are some of the most modern and innovative available today. Whether you are training to be a professional, seeking to upgrade your skills and knowledge, or just want learn for your own personal development; we have the course for you.